If you’re looking for incredible food in a chic atmosphere, it’s hard to beat Satis. 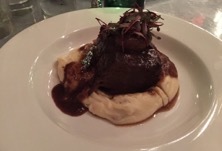 While there are many delectable items the European-themed menu at Satis, it’s hard to top the braised beef short rib with goat cheese mashed potatoes, which are a fan favorite among neighborhood regulars. You’ll never be able to eat breakfast anywhere else once you’ve gone to Sam A.M. 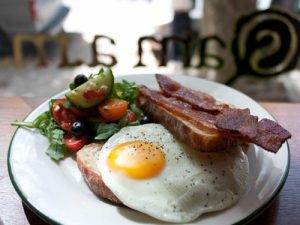 This cozy café is beloved by Paulus Hook locals for their locally-sourced breakfast dishes & sandwiches. Bacon egg and cheese, anyone? You didn’t think we’d leave out avocado toast, did you? Say hello to your new obsession. Short Grain is Paulus Hook’s go-to for specialty coffee, sandwiches, brunch, and small plates. 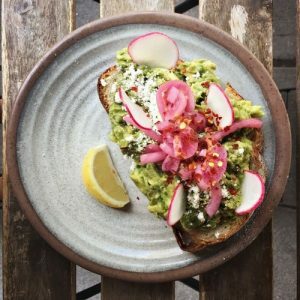 Order the avocado toast and flag this spot as a fav on Seamless. You can thank us later. 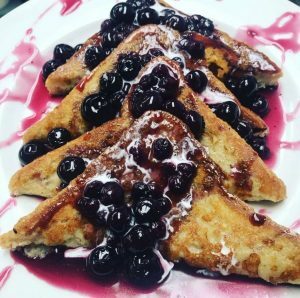 For the night owls, you’re about to become bff with City Diner. This 24-hour upscale diner features drink, all-day breakfast & comfort food-style meals for lunch & dinner. 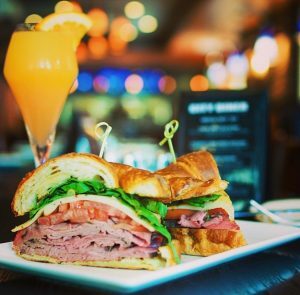 The roast beef sandwich is a thing of beauty and totally worth the calories!